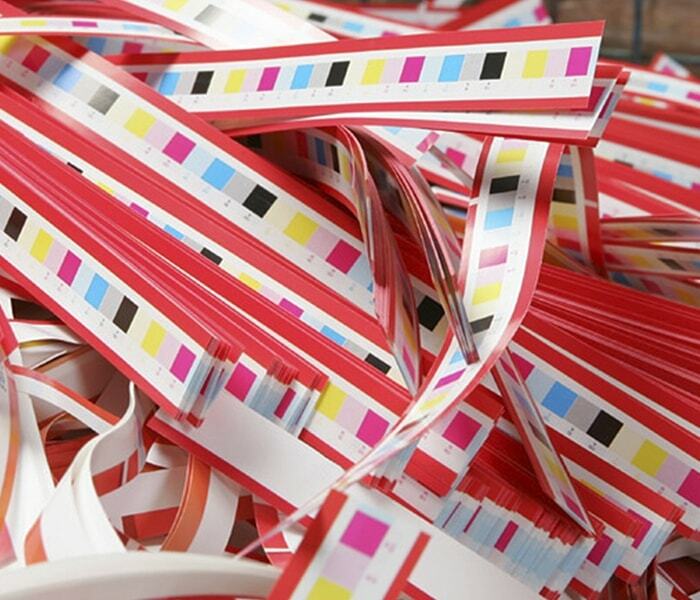 CRON's mission is to help printers everywhere improve the quality and efficiency of their output while reducing viable print runs, turnaround times and costs. 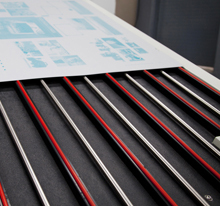 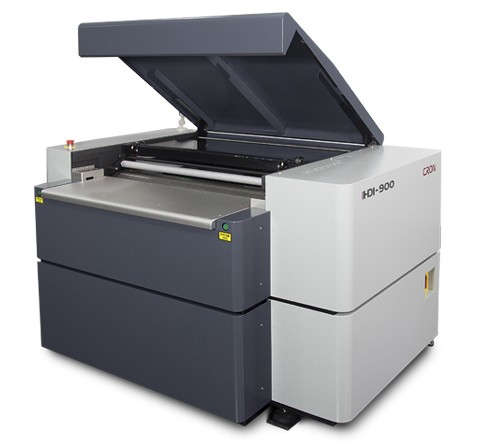 Our advanced technology CTP devices are at the heart of our 'Conventional Digital Print' (CDP) initiative, which focuses on end-to-end print delivery including supply of plates, peripherals, processors and on-press ancillaries. 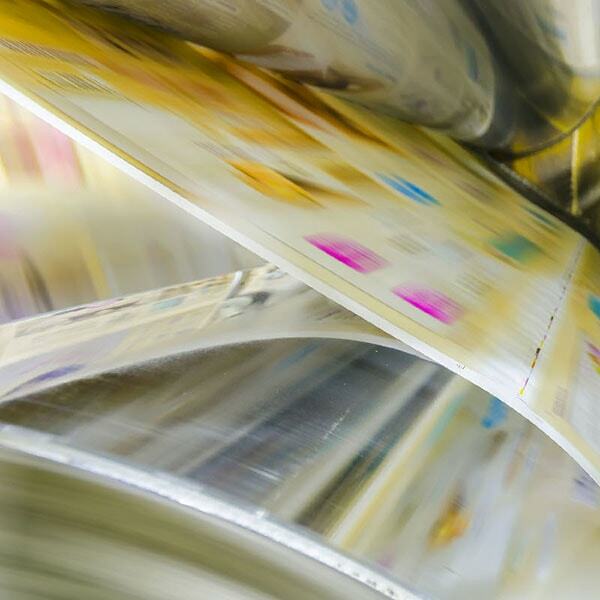 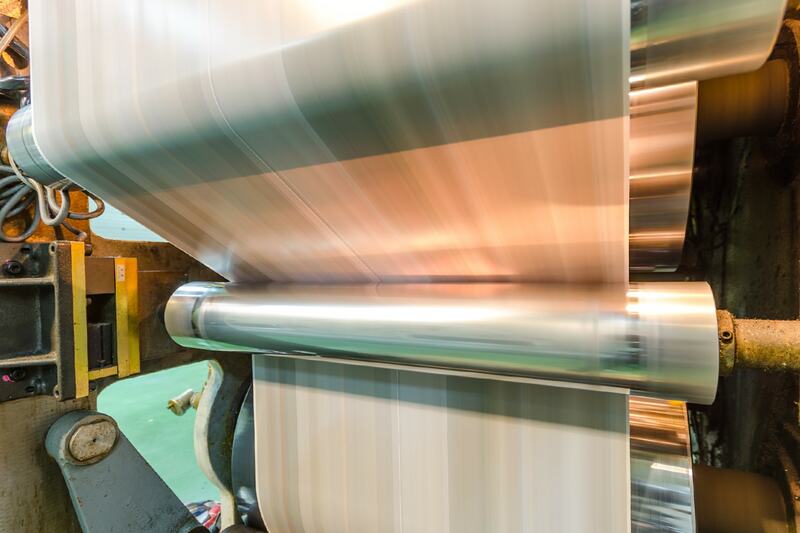 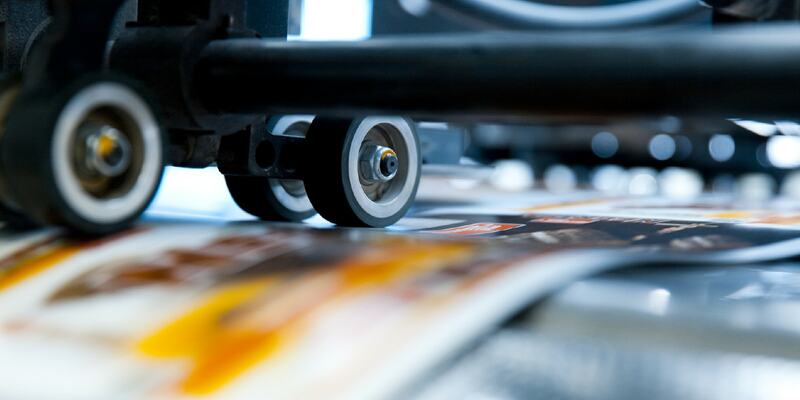 Through an understanding of the price, quality and delivery pressures of today's print market, we strive to deliver well researched and developed product innovations which fit your business like a glove. 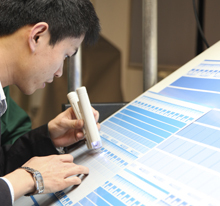 Each product has reliability and efficiency at its core through the latest manufacturing and quality control techniques. 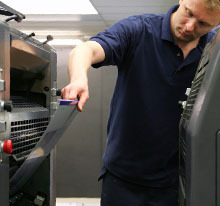 And, of course, cost-effectiveness is high on the agenda across everything we deliver - products, installation, training, support and parts. 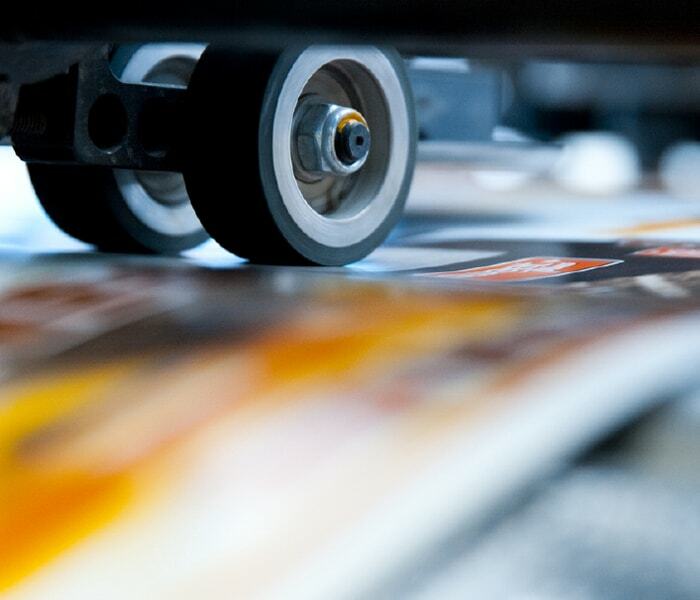 Through an understanding of the price, quality and delivery pressures of today's print market, we strive to deliver well researched and developed product innovations which fit your business like a glove. 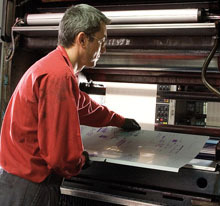 Each product has reliability and efficiency at its core through the latest manufacturing and quality control techniques. 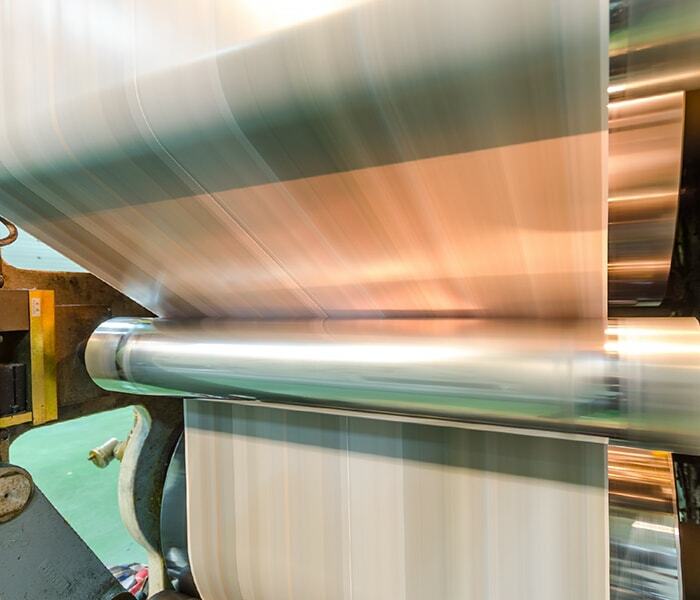 And, of course, cost-effectiveness is high on the agenda across everything we deliver - products, installation, training, support and parts. 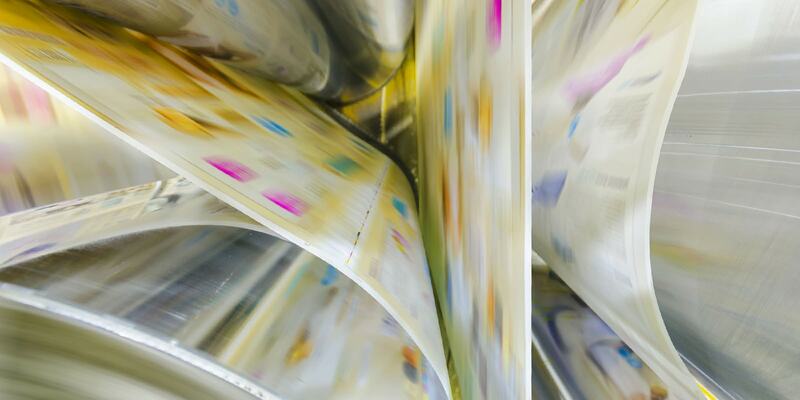 The Lufkin (Texas) Daily News began the New Year with a new computer-to-plate infrastructure, choosing process-free thermal technology from Southern Lithoplate’s CTP Alliance.